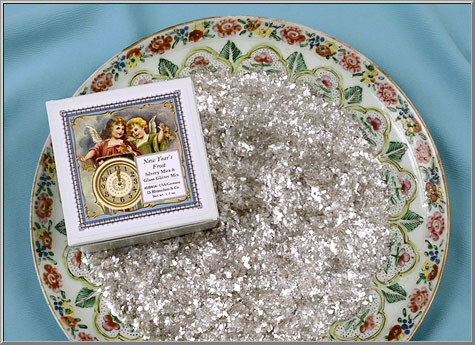 This special blend of glimmer reflects the light with a brilliant, almost silvery sparkle. 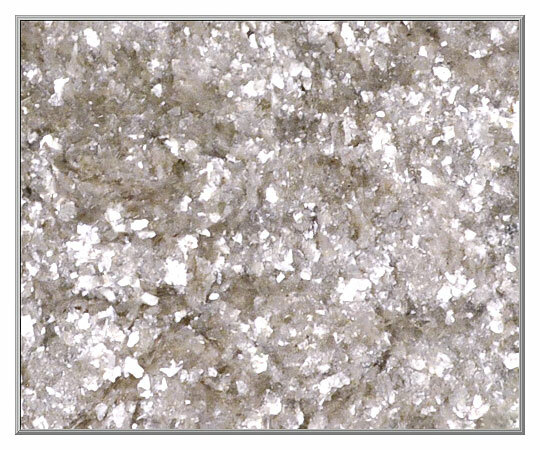 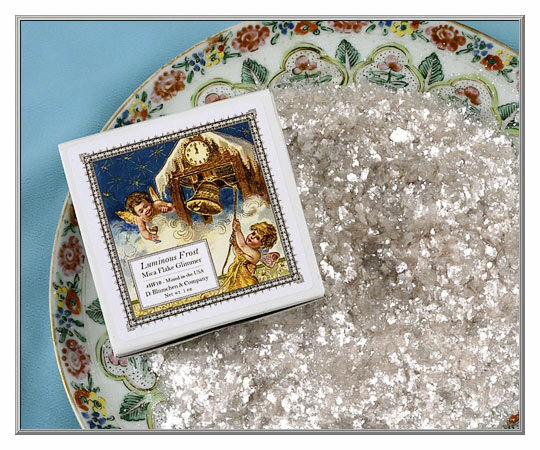 Our own exclusive mica blend, it combines 3 different kinds of mica with extra-fine crystal clear glass glitter for added shine. 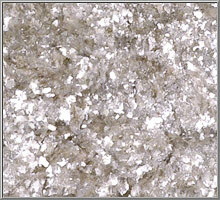 A unique mica with an old-fashioned look, it is available from us alone. 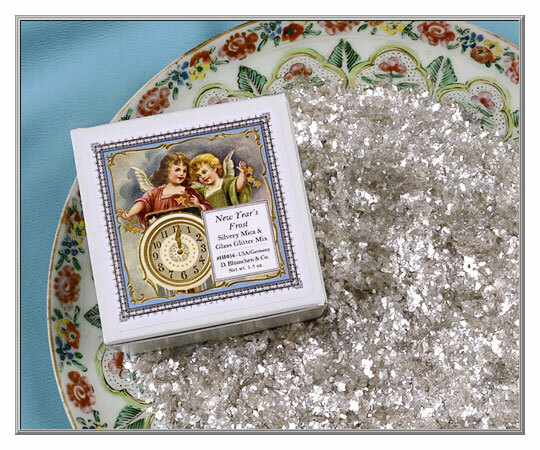 USA processed mica flakes, glass glitter is from Germany.